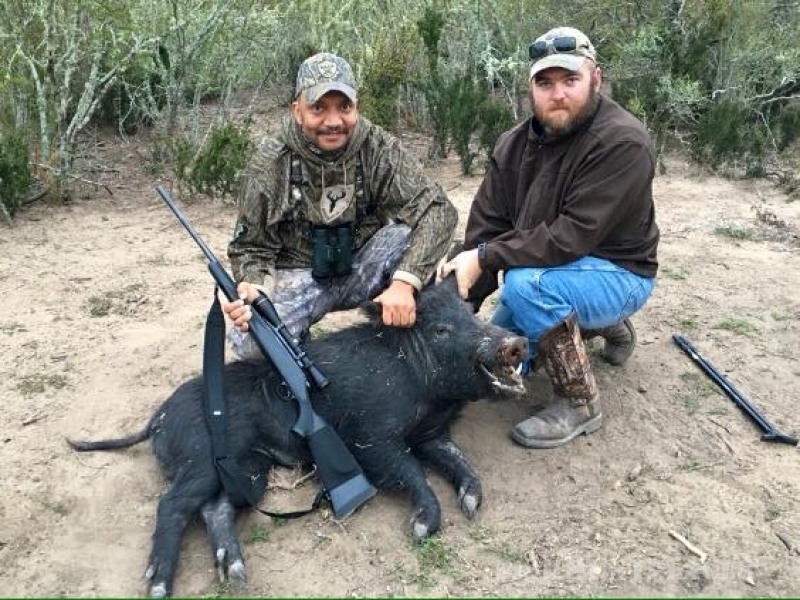 We offer family & corporate friendly low & high fenced Whitetail, Wild Hog, Javelina and Exotic Hunting Trips on 20k combined acres of South Texas's most pristine property. 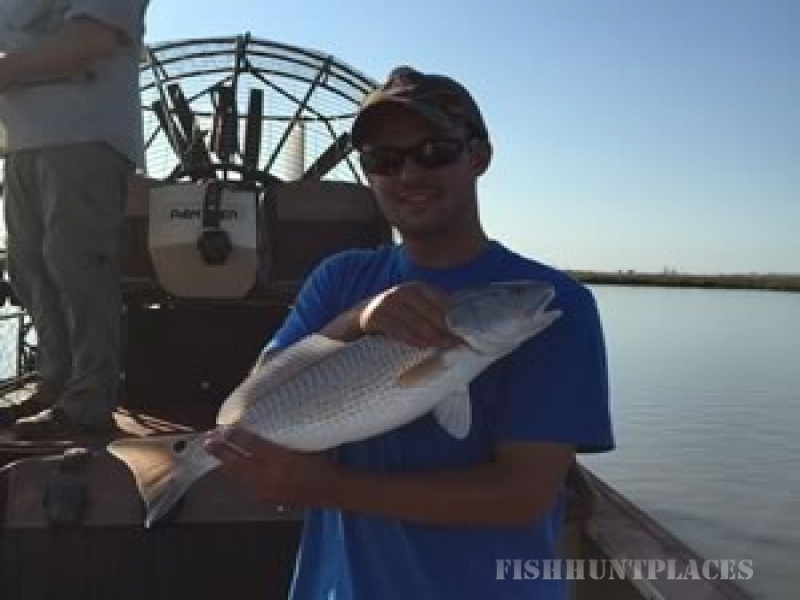 We offer family & corporate friendly fishing excursions for trout, redfish, black drum and more, to the bays around the Rockport TX area. 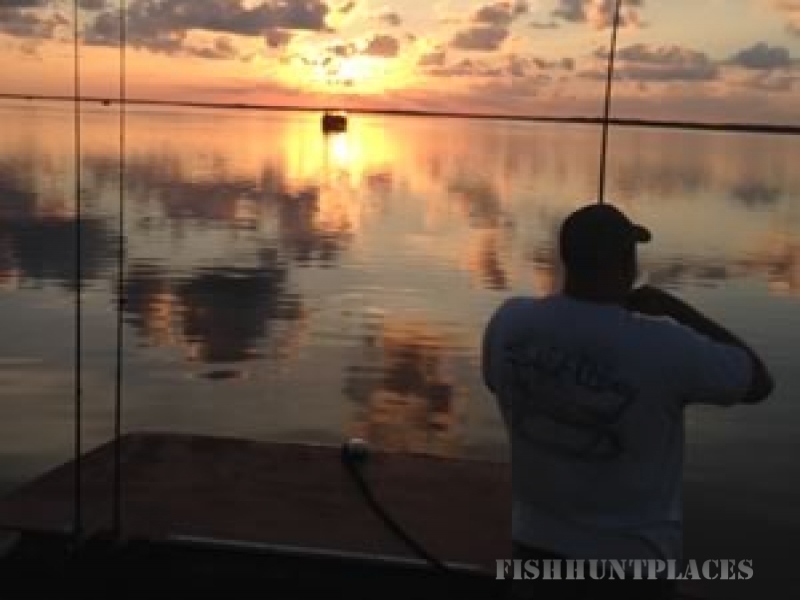 We offer family & corporate friendly airboat adventures and tours of a life-time to the back bay areas around Rockport, Texas.